Marriage and families are becoming increasingly complex. No longer can any of us speak with simplicity about what a "typical" family is like, now that our vocabulary includes words like "single parent," "blended," and "multi-faith." Inerfaith Families is a brief, usable book designed for ministers and priests to use with congregants who are entering into, or are already in, an interchurch (Reformed-Catholic) marriage. 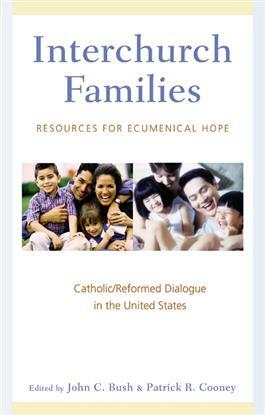 It can also be useful for laity involved in interchurch families.